“The old ball and chain” is a phrase that originated in the twentieth century, slang terminology for a man’s wife who held him back from doing what he wanted to do. The phrase is referring to a shackling device used in Europe in the 19th century. Not exactly what comes to mind from the happily ever after, fairy-tale imagery served up by Disney! Either extreme is attainable, it all depends on where our focus lies. In the first week of ‘How to Wreck Your Life’, we asked the question, “What if the most dangerous things are the good things?” Week two draws our focus in a little tighter and poses the question, what happens when we make marriage an idol? People who idolize marriage base who they want on superficial attraction alone, neglecting to hash out some obviously important details (i.e. do you want kids?, where will we live?, what about God?) and ignoring rad flags before saying their vows. Or perhaps some issues do come up, instead of taking care of the problem (even if that means ending the relationship) people think “I can change them”. When you’re at this point, the idea of being married has been placed on such a high pedestal that it doesn’t matter who or what you’re married to, as long as there’s a ring on your finger. Then when reality hits home, you’re ‘happily ever after’ has turned into a life sentence! 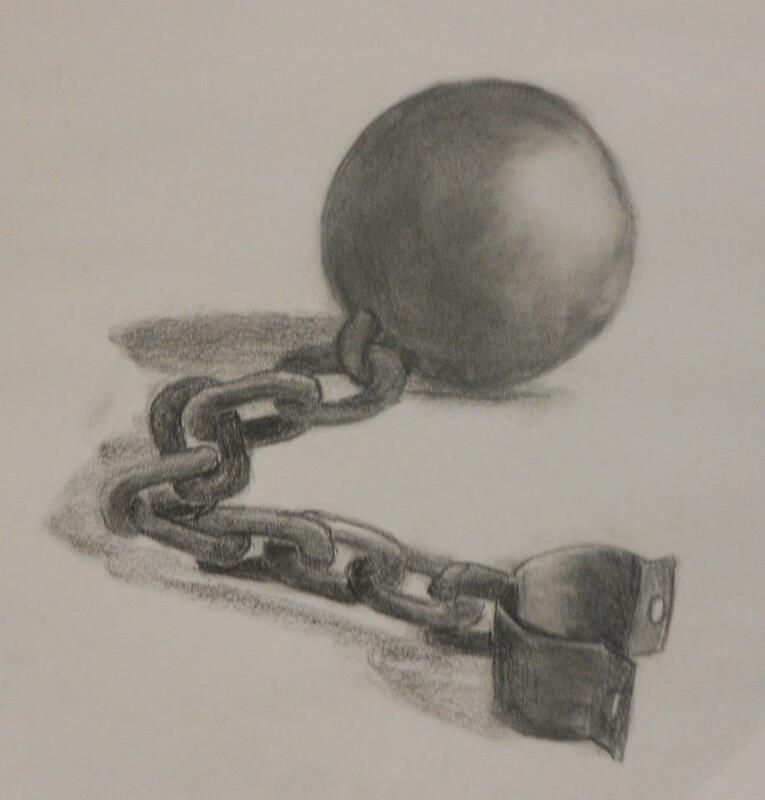 Do you want a “ball and chain”? Make getting married your goal in life. Do you want an amazing marriage? Take a hint from the one who invented it; love God first, then let go of what you want and love people selflessly. Everything else will fall into place.